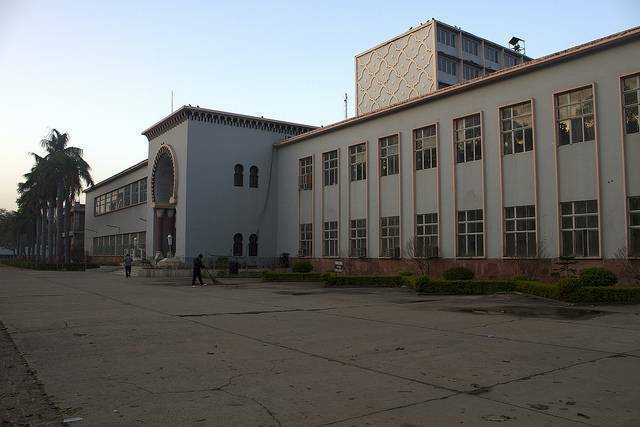 Maulana Azad Library situated within the Aligarh Muslim University Campus is a seven story building with well over a million books making it one of largest libraries in India. Library houses numerous books in Urdu, Persian and Arabic and also a wide collection of Sanskrit and Hindi literature. Though you would need to be with a student of the University to enter the Library, it still worth to visit this place if you can.